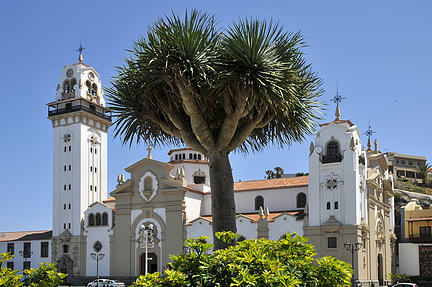 Half day tour for passionates of history and religion to the Pyramids of Guimar and the town of Candelaria by luxury Mercedes Benz limousine. The trip starts and ends at your hotel at any part of Tenerife. 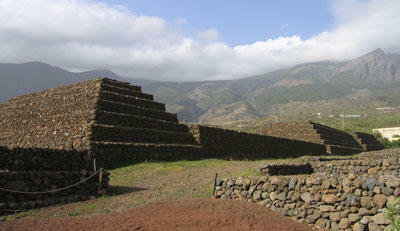 During the trip with experiensed driver/guide, speaking your language, we will visit mysterious Pyramids of Guimar. The discovery of the pyramids in Guimar provoked Thor Heyerdahl to develop a new sensational theory about a connection between the Egiptian pyramids, the pyramides of Guimar and the Mexican pyramids. Here you can visit the pyramid park, museum and a slide show. Afterwards we’ll continue our jorney to Candelaria and visit the Black Madonna. 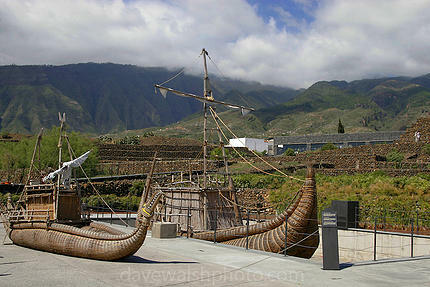 She is the patron saint of the whole of the Canary Islands and the destination of the annual pilgrimage in every August. 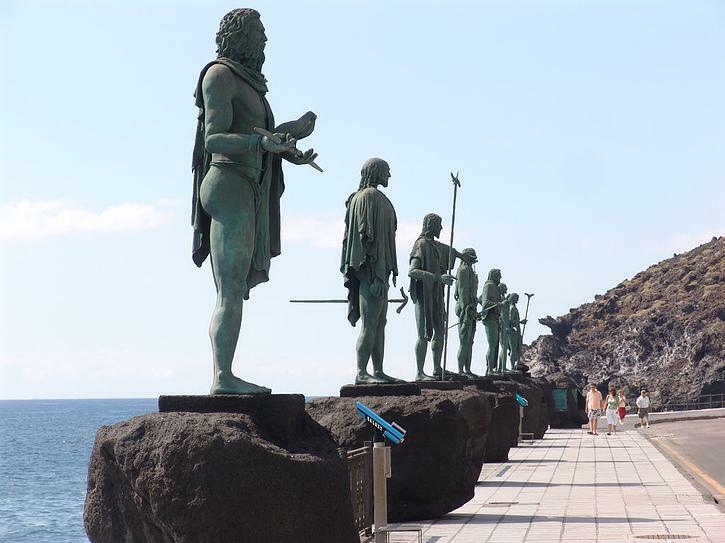 In the square in front of the basilica you’ll see huge bronze statues of all 9 Guanche kings. 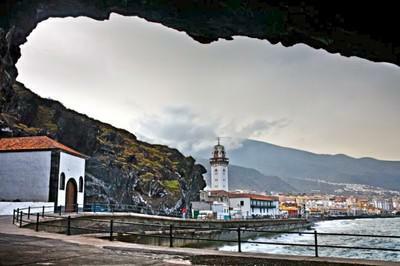 In order to make your booking of Candelaria & Pyramids of Guimar – VIP Private Tour easy and comfortable Tenerife Host use the most advanced and user friendly booking platform TripsPoint.com where you can easily check last actual prices, the tour availability, required booking deposit and book this tour. 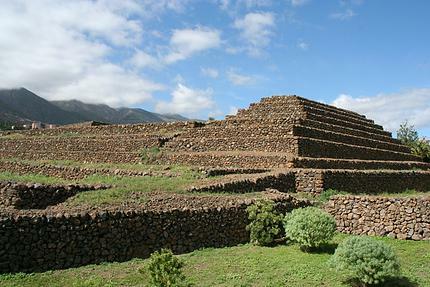 To get more information of Candelaria & Pyramids of Guimar – VIP Private Tour and do booking, please, click the button ‘Book Now’. You will be taken to the tour page at TripsPoint.com where you can easily book the tour.